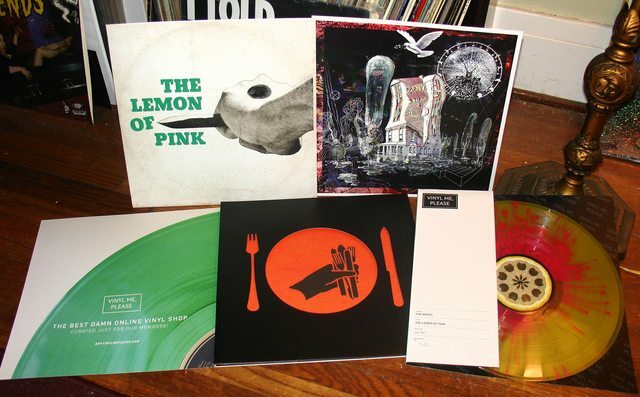 Just arrived - The Books' The Lemon of Pink (my first Vinyl Me, Please edition). I recently revisited this album for the first time since its release in 2003 during a #synchronousthursday listening session in a FB vinyl group and knew in an instant that I needed it for my collection. The VMP pressing includes a die cut cover revealing a colorful 12" booklet, an art print, and a splatter transparent LP with a lemony fresh center. You've gotta have fun with your music now and again. WISSK time travelled to 1965.